Thanks. Love this fabric line! Seller was fast and friendly. 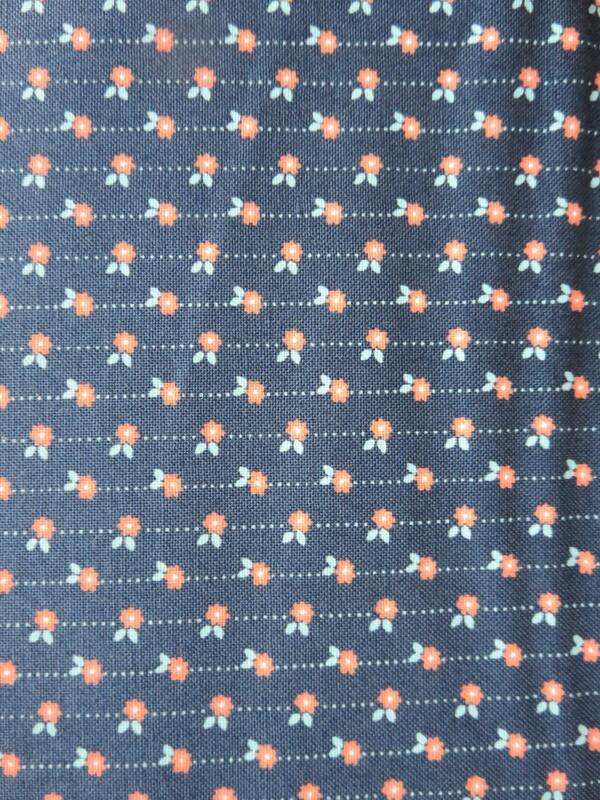 Beautiful high quality fabric at affordable prices!